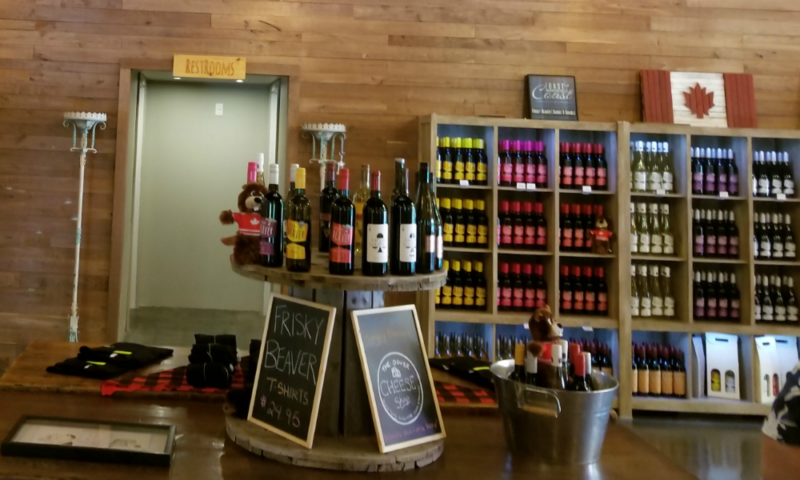 Frisky Beaver Winery - Travel, Shop, Cook, Have Fun! 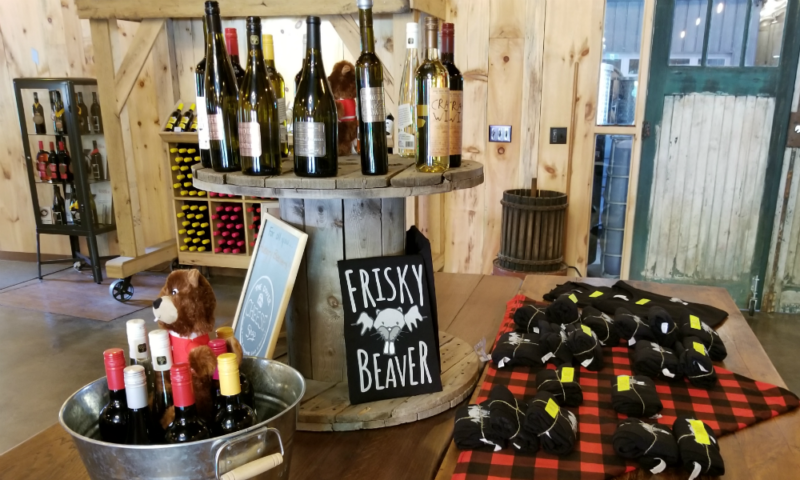 Frisky Beaver winery visit was a Grand Finale in our epic Norfolk County journey. 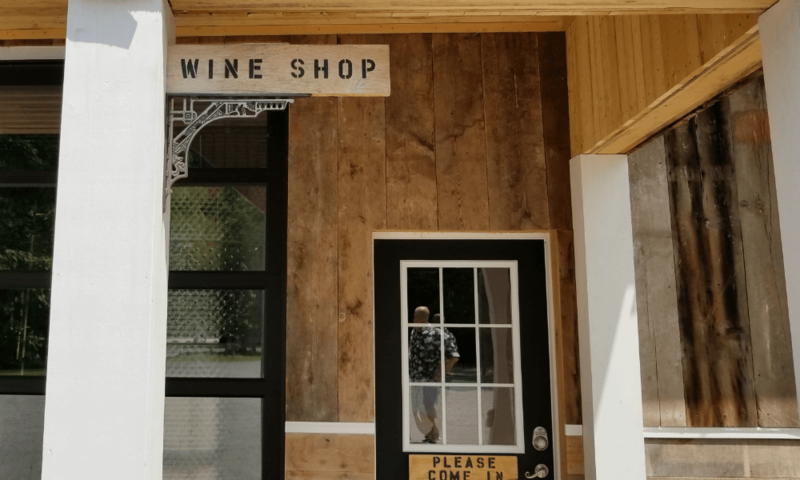 Located in the northern part of Port Dover, this winery offers 100 percent Canadian-made wine from 100 percent Canadian grapes. Inside, this place smells like fresh wood and seemed to be recently renovated. The counter for wine tasting looks absolutely gorgeous. Wine tasting fee is $5 and it will be waived if you buy two bottles of wine. And this is exactly what we did. We started our tasting with so-called “Crappy Wine”. As we were explained, wine doesn’t always turn into what is expected and in such cases, it’s sold under the “Crappy Wine” name. The “Crappy White” is actually a very lovely table wine. Unfortunately, this wine is not available at the LCBO stores. After that, we sampled four more wines and then we made our decision. We purchased “Crappy White” and Frisky Beaver Red. Later we’ve learned that this wine won the Gold Medal at the All Canadian Wine Awards. Very nice place, incredibly friendly personnel, and good wine. Our journey to Norfolk County was over, but we certainly will come back.